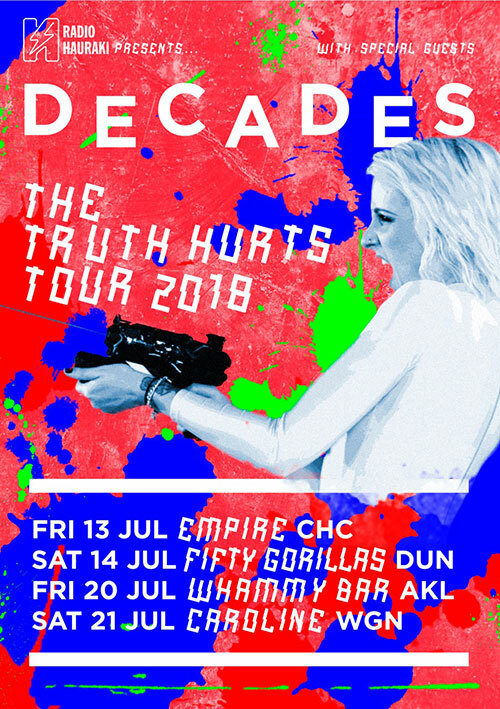 A year since the release of their debut album, The Truth and Other People, DECADES announce their return to the stage for THE TRUTH HURTS TOUR; with four exclusive New Zealand dates this July, proudly presented by Radio Hauraki. Celebrating the end of the The Truth era with the 6th and final single release from the album of the same name, DECADES will be performing a range of tracks from their debut such as singles Terrified, The Right Mistake and If It Kills Me, and may also offer a preview of new tracks they have been working on before they head to the studio to begin production on their follow up record this year. It feels a bit like a hello/goodbye or hello/see you soon tour for us as we can allow ourselves to throw our full weight in to the next record after this tour, says front-person Emma Cameron. 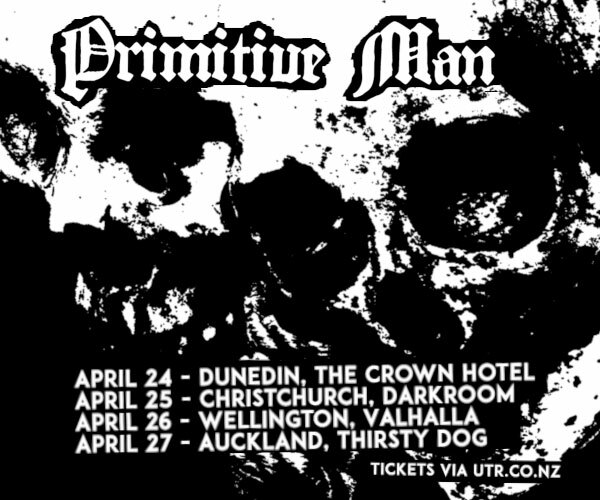 I suppose its going to be our last opportunity to play shows where we only have one record to pull material from, which is an odd feeling for us. How on earth do you choose what to play when youve got more than one record! We cant wait to find out. We look forward to celebrating with our fans and friends on the road - see you out there. 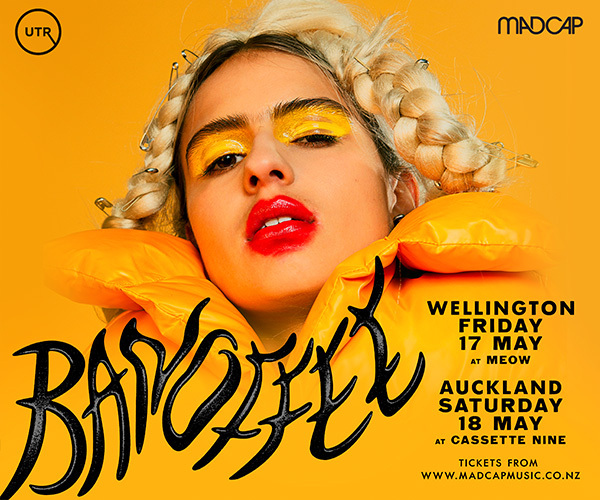 Playing four intimate venues in Dunedin, Christchurch, Auckland and Wellington, these will be shows packed full of energy (and people!) not to be missed.